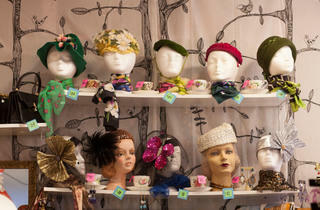 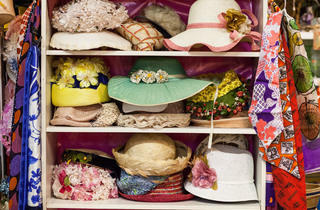 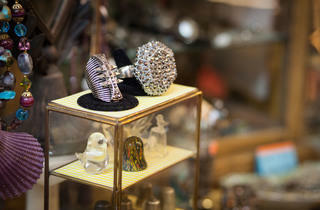 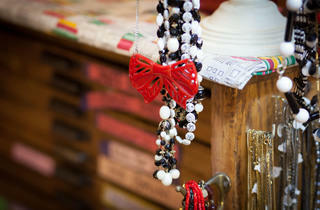 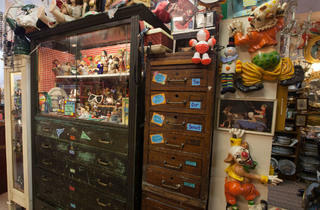 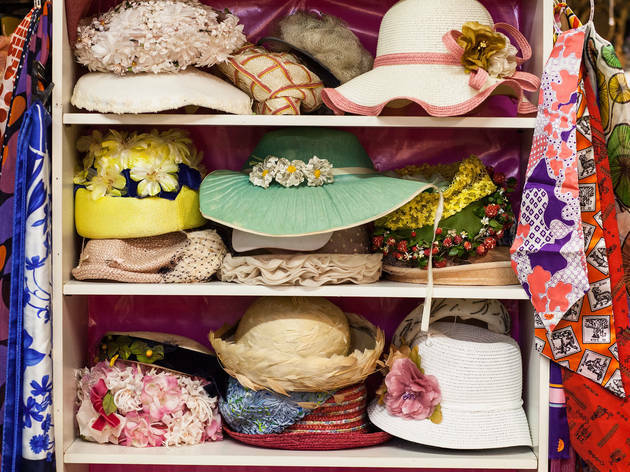 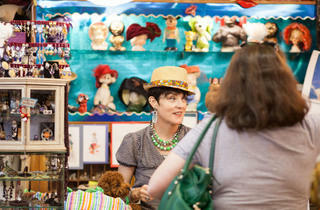 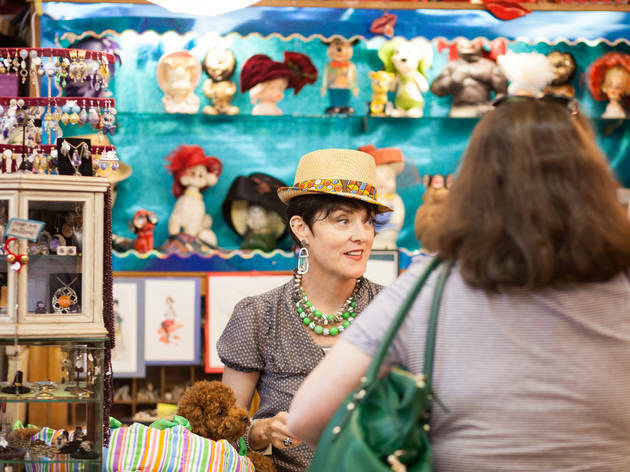 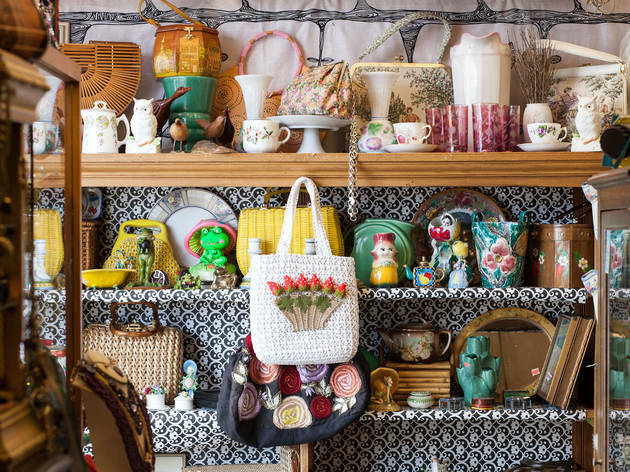 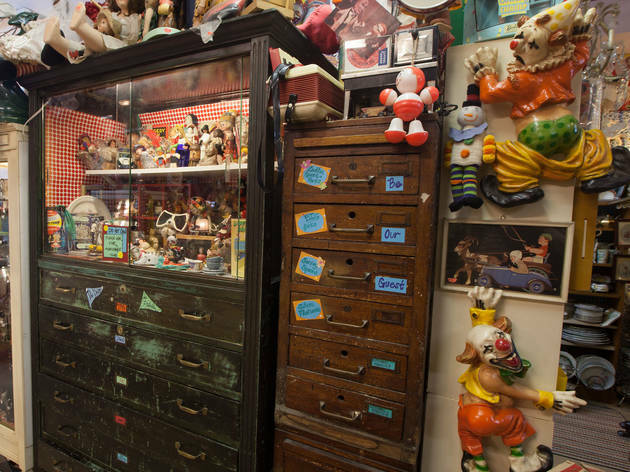 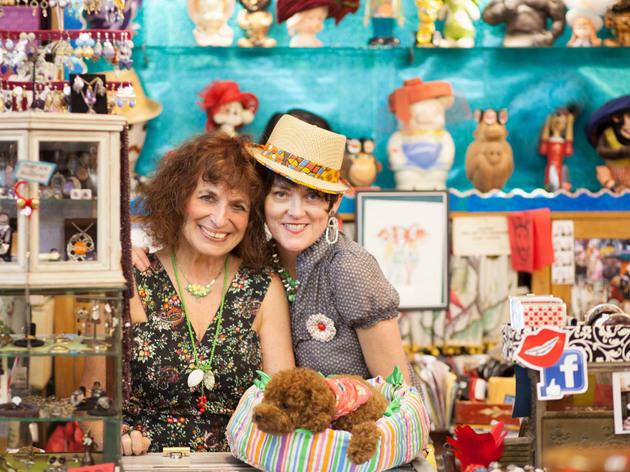 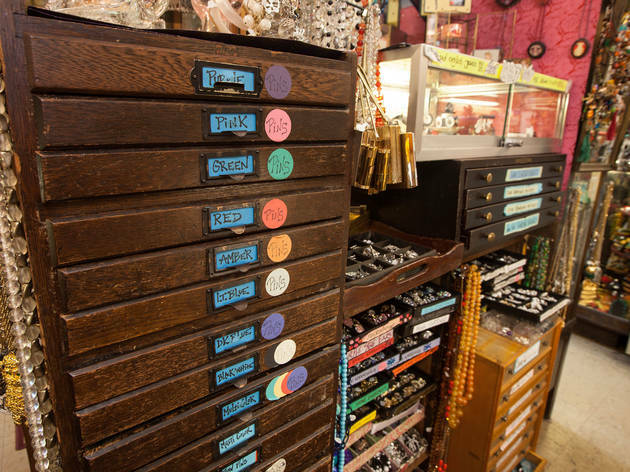 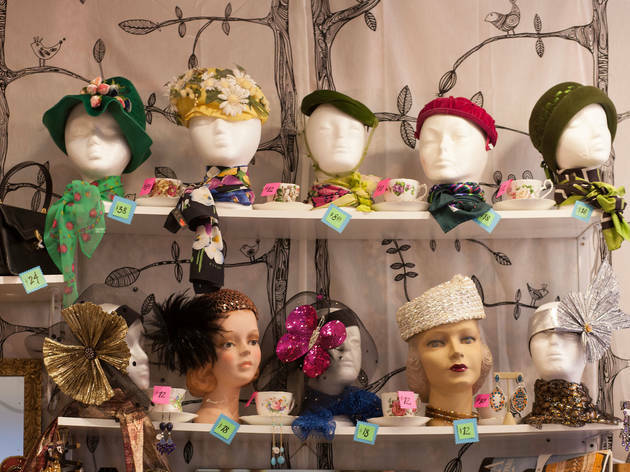 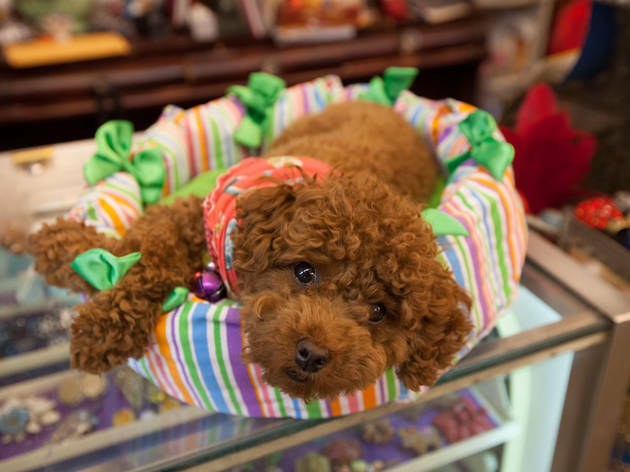 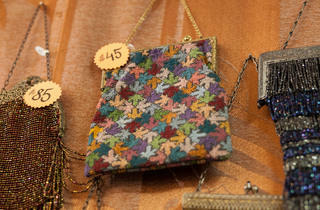 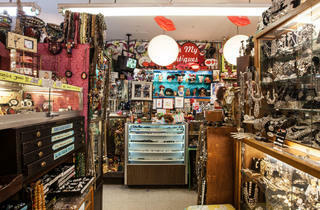 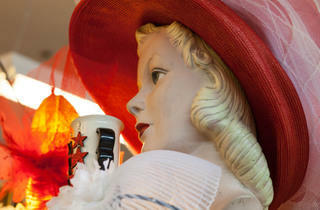 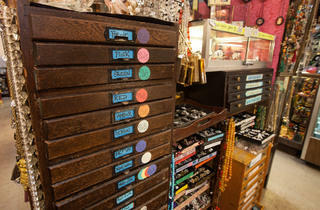 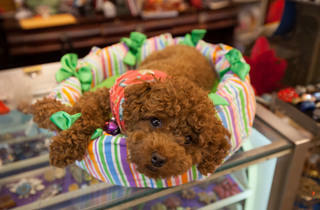 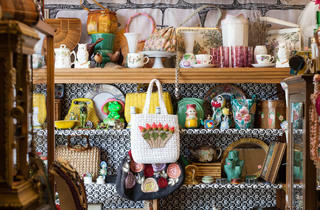 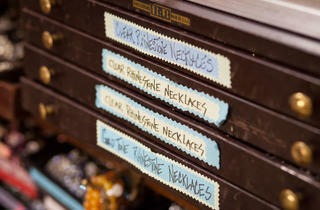 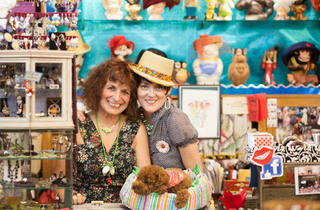 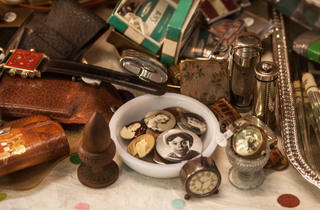 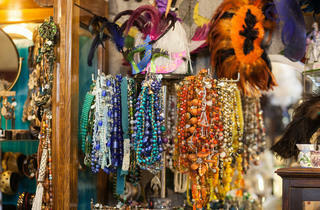 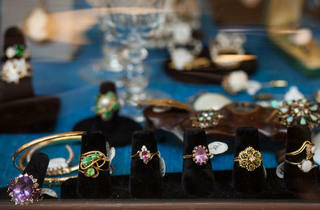 This vintage shop claims to stock 15,000 square feet of inventory. 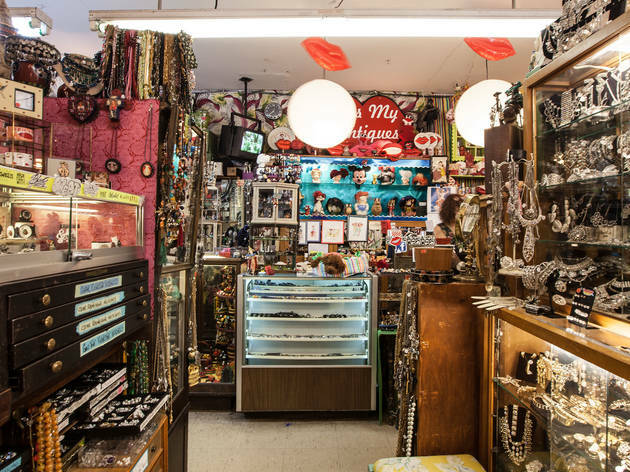 That number alone is pretty impressive, but what makes it really interesting is the fact that the store is only 1,200 square feet. 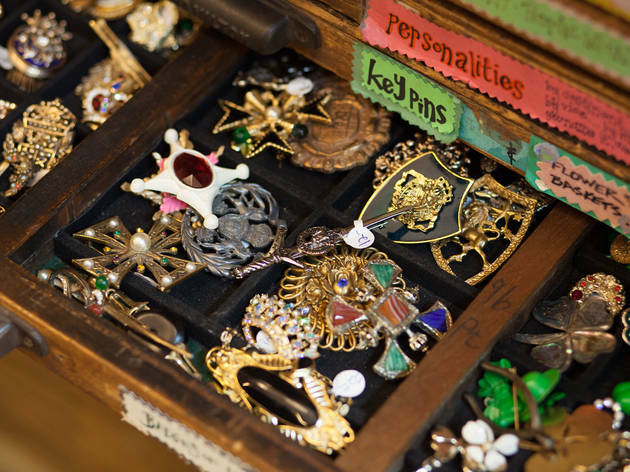 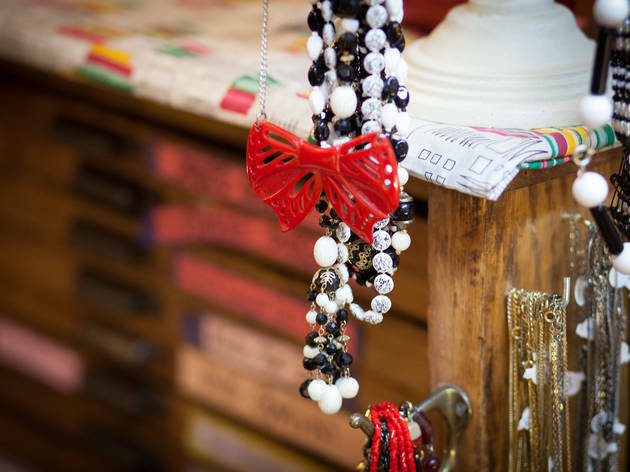 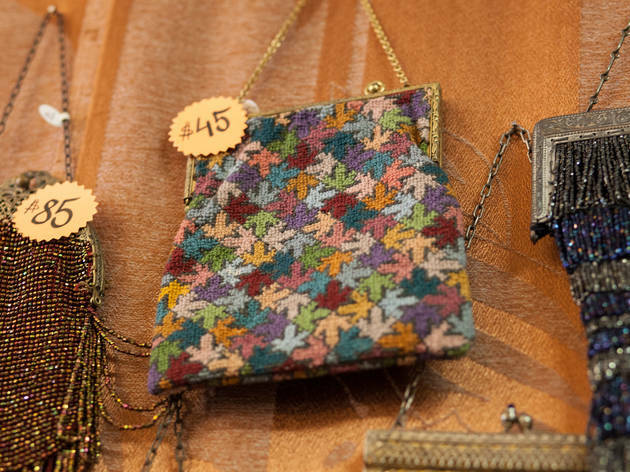 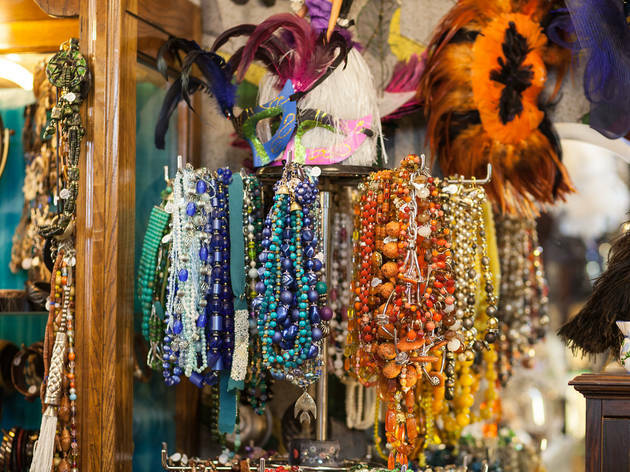 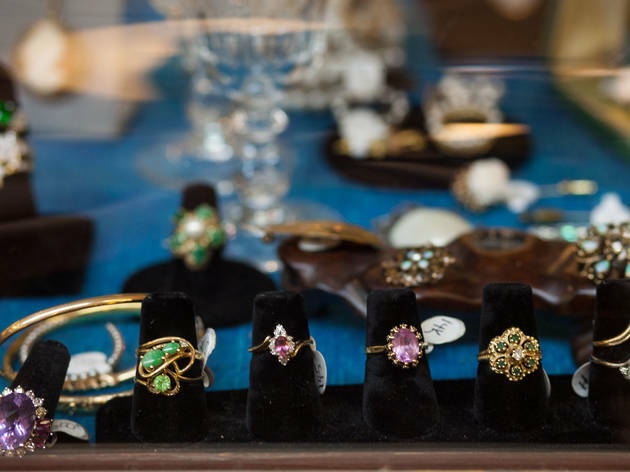 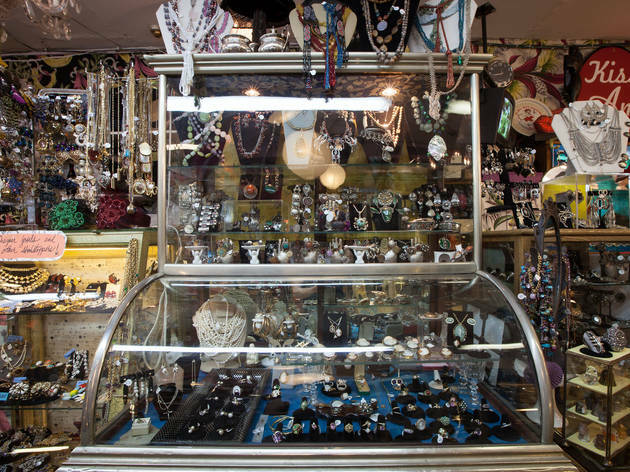 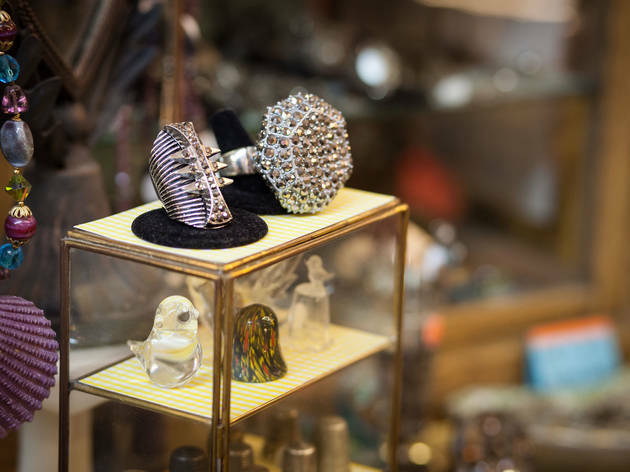 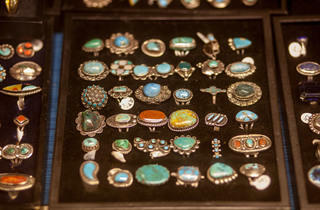 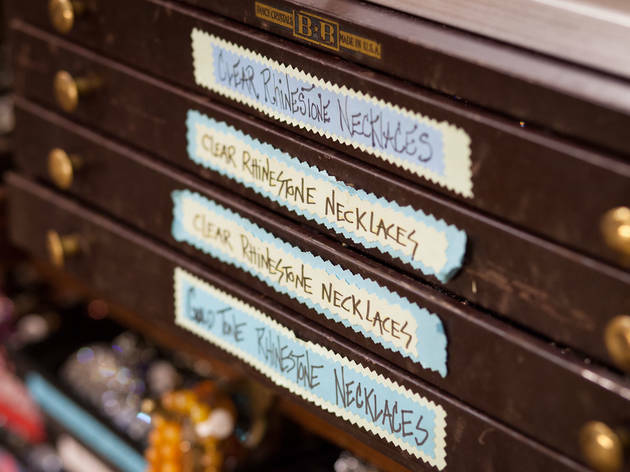 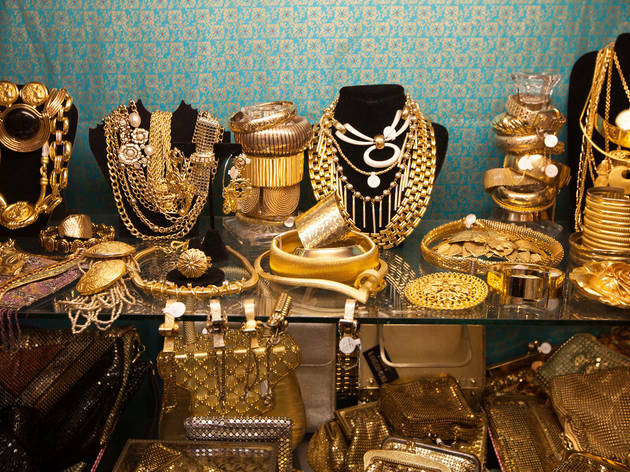 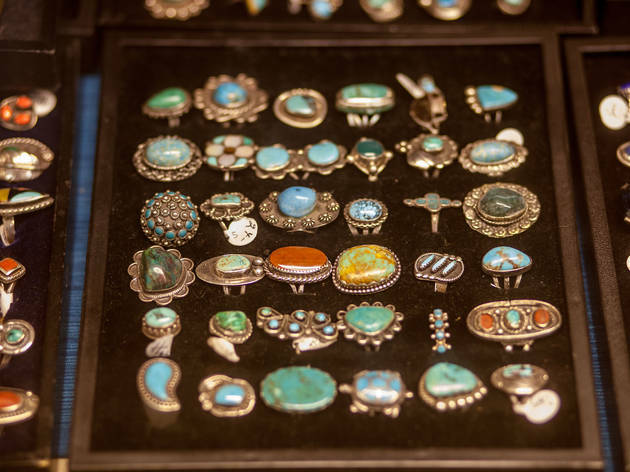 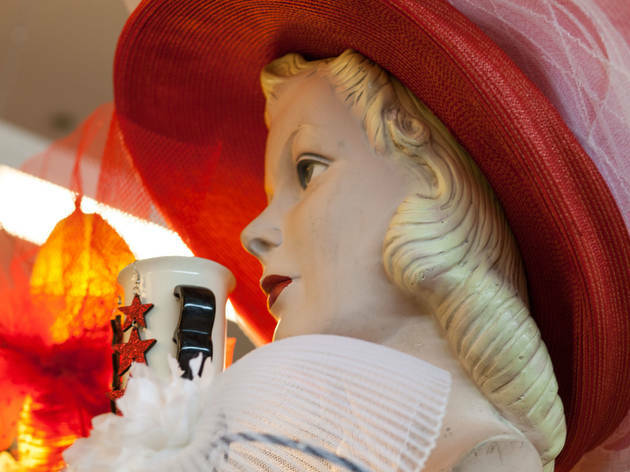 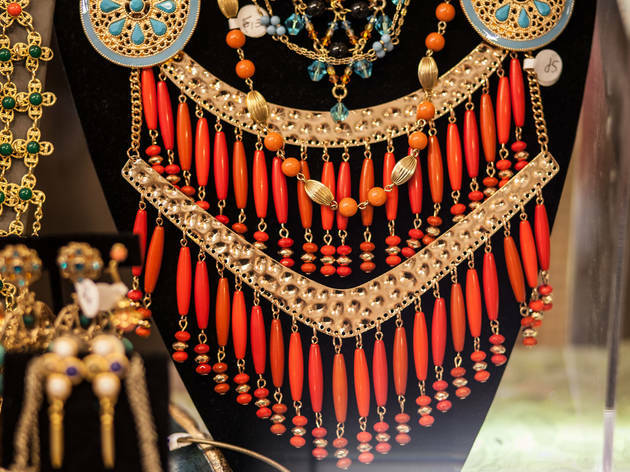 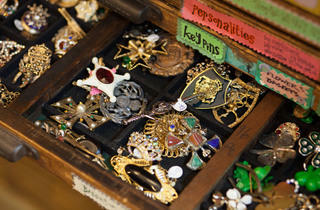 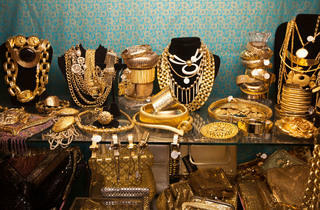 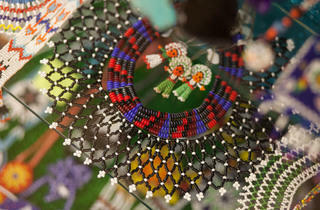 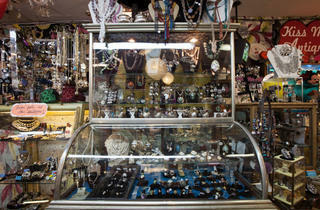 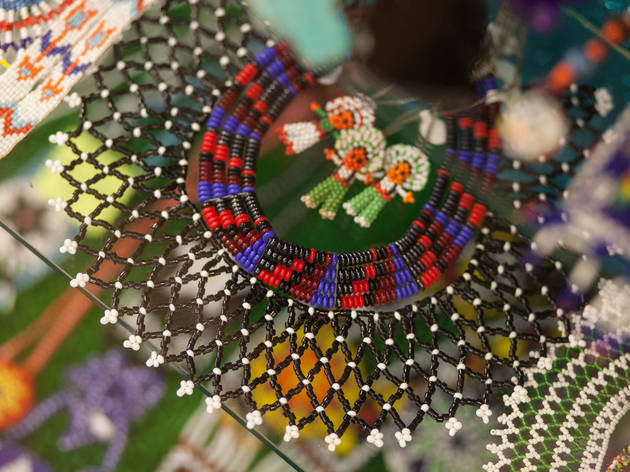 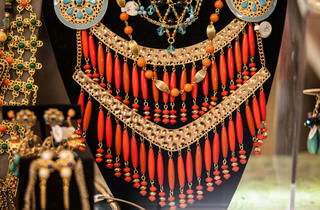 You'll have to see for yourself as you wander through vintage costume jewelry, clothing, purses, home decor items and more.